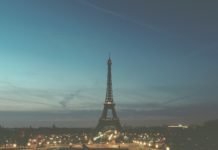 The French tech scene is flourishing and a growing amount of evidence confirm the French passion for innovation, creativity and entrepreneurship, with Station F’s opening in Paris, La French Tech’s support, and success stories like BlaBlaCar. In the words of the leading French businessman Xavier Niel: “The word entrepreneur is French, it’s in our DNA”. 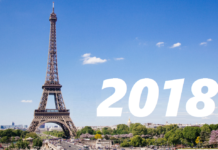 So we decided to take a look into some of the most promising startups in France in the upcoming year. 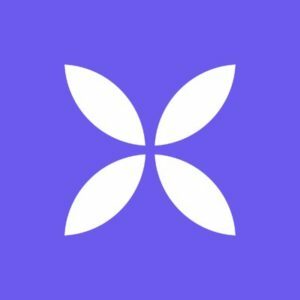 Margo – Launched in 2017, Margo Bank is a fintech startup that has set out to create the next-generation commercial bank for European SMBs. Its aimed at providing small and medium businesses with more than €1 million in revenue with deposit, payment and credit services, tailored to their business. Additional features include personalised attention and close follow-up with bankers, rich digital services, and availability on multiple platforms. 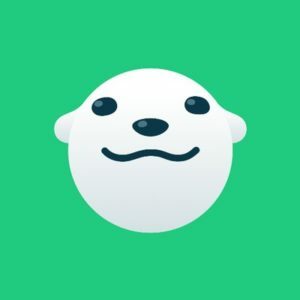 Alan – Alan is a health insurance startup offering complimentary insurance for medical expenses, targeted towards both companies and individuals, who can sign up and be approved for health insurance coverage in less than five minutes online. Additional features include a simplified process, zero paper, and online subscription. 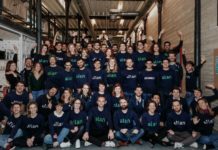 Founded in 2016 and backed by Index Ventures, Alan is the first independent health insurance company to be licensed in France in 30 years, and has raised €36 million to date. Lancey – Founded in 2016 by Raphaël Meyer, Gilles Moreau and Hervé Ory, Lancey is another cleantech startup that offers a plug & play electric radiator with a built-in battery, able to store electricity during off-peak hours and restore it during peak consumption. Equipped with sensors and a cloud-based energy management system, Lancey is a “smart radiator” able to learn from user behaviour and adjust heating settings accordingly. Everoad – Founded in 2016, this so-called ‘Uber’ of European trucking is revolutionizing the road freight industry by utilizing technology and digitalization to connect shippers with carriers, eliminating the intermediaries and facilitating the booking process. With €17.5 million in funding, Everoad is well positioned to become the one-stop shop for all road freight needs and build the future of logistics. 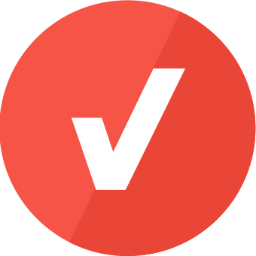 IPaidThat – Known as an automated accounting document aggregator and a business expense manager, IPaidThat simplifies and automates the accounting of startups and SMEs. 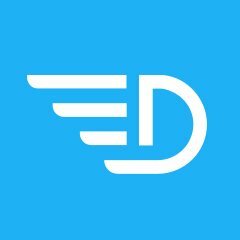 Founded in 2017 and based in Paris, its software automatically searches for invoices in mailboxes and links them to banking operations in real time through machine learning, Blockchain, and artificial intelligence. Qonto – With the aim of making business banking cheaper, faster and more efficient, Qonto offers modern banking solution tailored for small businesses and entrepreneurs. 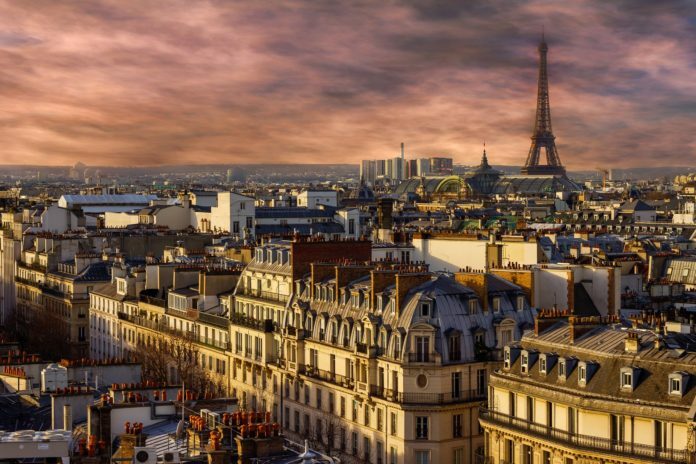 Founded in 2016 and based in Paris, the startup already employs over 100 people, and has been named as one of the ‘Global Fintech 50 Emerging Stars’ by KPMG & H2 Ventures. Qonto’s features include an international bank account number, physical and virtual cards, synchronised transactions with different accounting software solutions, and more. 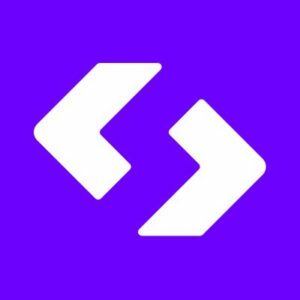 Spendesk – In order to simplify the process of how companies manage their employee expenses, Spendesk has developed a service that combines prepaid cards with an expense report solution. Spendesk generates corporate payment cards for employee use and enables managers to oversee and control team spending. 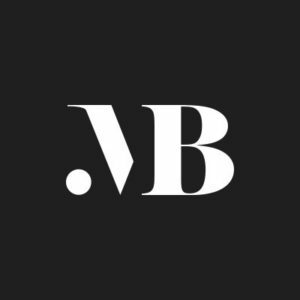 Based in Paris and backed by Index Ventures, the startup has raised €10.5 million since it was founded in 2016. PerfectStay – Created by four tourism experts, PerfectStay is a tour operator which allows major brands to offer their customers exclusive and quality travel at attractive prices, while generating up to 20 times more sales than with a traditional model. Its clients include Air France, Vente Privée and Easy Voyages, Emirates, Corseair, Holiday Pirates and more. 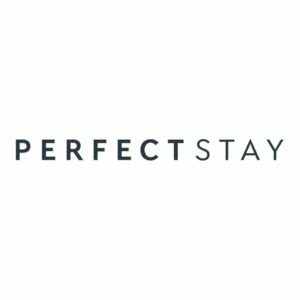 Founded in 2016, PerfectStay raised a €15 million Series A funding round in June 2018. 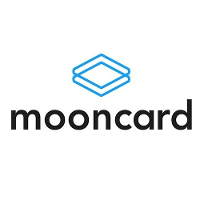 Mooncard – Founded in 2016 in Paris and supported by Bpifrance, Mooncard is a fintech developing a new generation of payment cards for businesses. Their solution manages corporate expenses and expense claims through a simple Mastercard personal payment card that automates the entire expense management process. MainBot – MainBot specialises in the design and manufacture of robots for children. Their flagship product is Winky, a modular robot that serves as an intelligent and educational companion as it teaches the principles and thinking patterns behind coding and robotics to children from 5 to 11 years old. 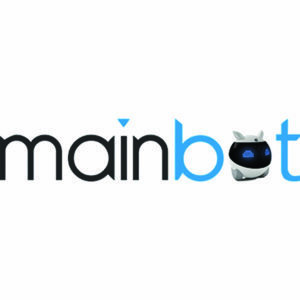 Founded in 2017, MainBot has raised €140k to date and its product is to be launched soon.